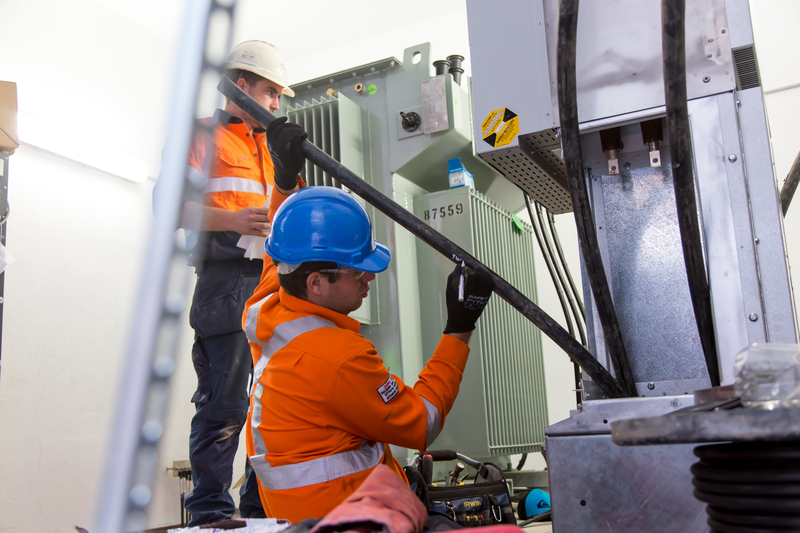 Electrical Network Design (END) was first accredited as an ASP Level 3 Service Provider in 2006 and has since been active in the design of rural, industrial and urban network projects. END became part of ARA Electrical and the ARA Group in 2018. END has completed projects in the Essential Energy and Ausgrid Network areas servicing the regions from the Central Coast to the Mid North Coast, New England and the Hunter through to the Central West and North Western regions. END is experienced in the various standards needed for a vast range of designs across these highly diverse areas.